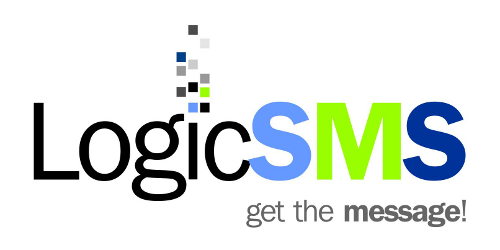 LogicSMS is a premier provider of SMS and mobile services based in South Africa. We have been operational since 2001 and are known in the industry for combining a high quality service with low prices. We support all types of customers, from someone sending a once off birthday message to companies sending hundreds of thousands to millions of bulksms/a2p messages.